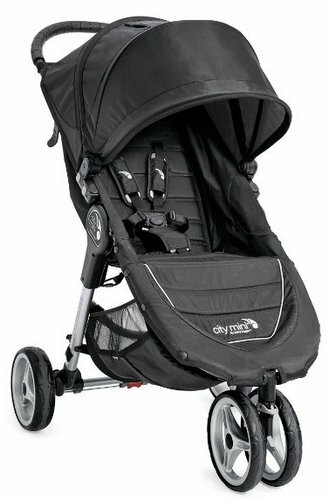 The stylish, full featured Maclaren Techno XT stroller provides ultimate comfort, easy manoeuvring, and a compact style, sure to fit any parents needs. It is ideal for newborns, and babies up to 55 pounds. 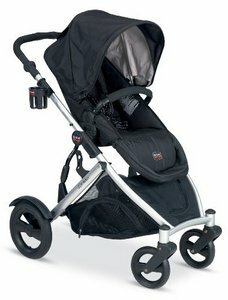 Whether you’re going on a long trip, or a quick stop to the store, this stroller is all you need. 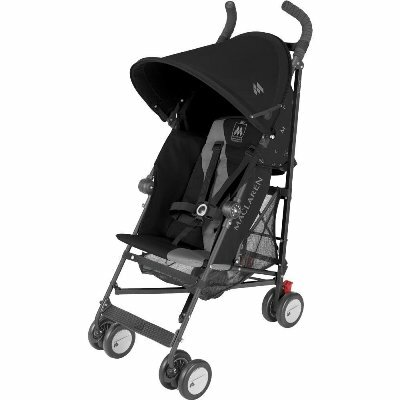 The Maclaren Techno XT is a full featured stroller, that is lightweight enough to take everywhere you go. It weighs only 15 lbs. Since it’s not too large or bulky, It’s easy to push around, fold up, and take with you from one place to the next. 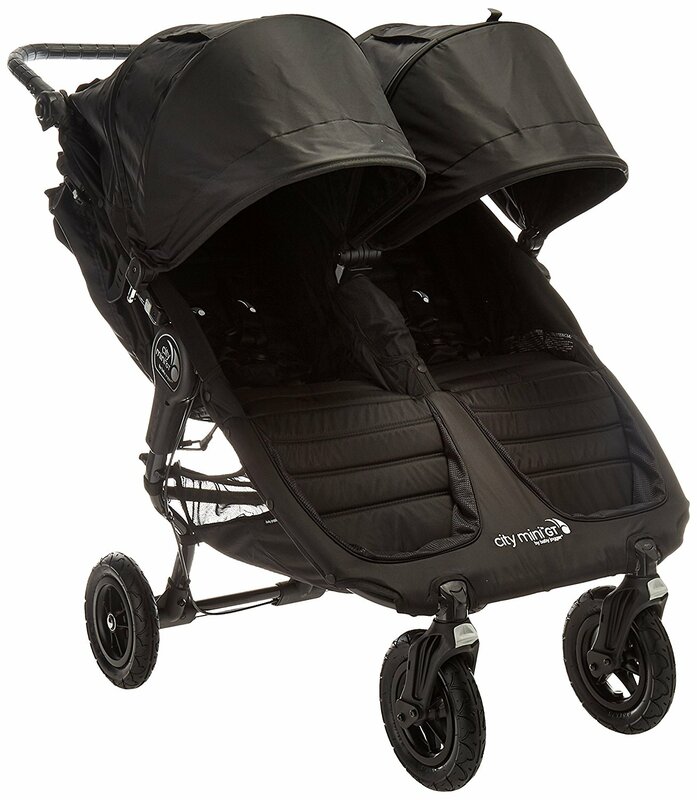 Whether you’re going on a long trip, or a short errand, this is a stroller that can fit all of your needs. It is suitable for newborns, all the way up to babies of 55 lbs. This is a convenience, because it means that you don’t have to buy multiple strollers, thus saving you money in the long run. The seat can be adjusted into 4 different positions, ranging from upright to fully reclined. Adjusting the seat can be a little difficult, however. In order to do so, you need to use both hands to lift the levers underneath either side of the seat until you find the position that is comfortable for your baby. 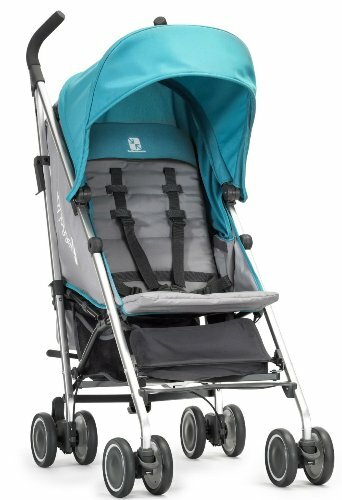 This stroller has front and rear suspension, and foot operated linked parking brakes. The front wheels can either be locked in place one by one, or released to swivel, by using a lever on each of the front wheels. 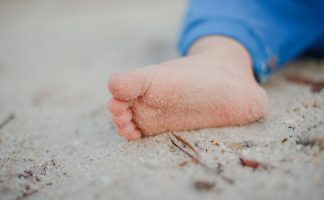 The brakes that you find on the back of the stroller are foot operated and linked, so pressing down either of the brake pedals on each side will lock both wheels; releasing either side by pushing the brake pedal up will release both sides. The wheels on the Maclaren Techno XT are a bit on the larger side compared to other models. They contain all around suspension, which makes it easy and comfortable to push around. 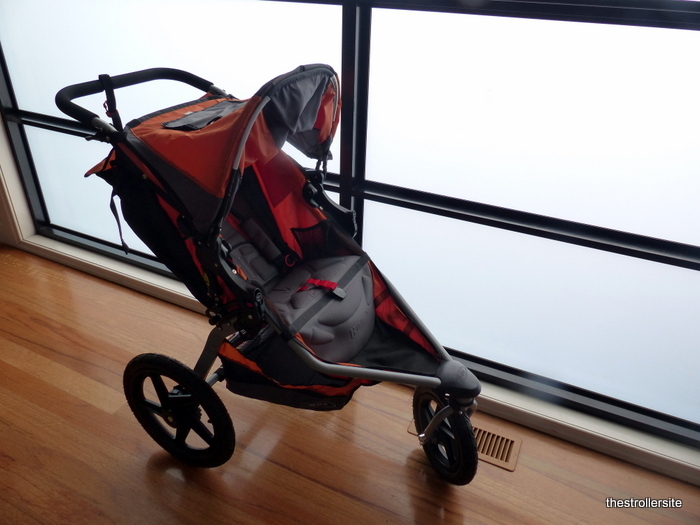 This stroller also has a raincover, so you don’t have to worry about getting stuck in the rain with baby again. Easily fold it away and put it in one of the storage compartments. The shopping basket is also another handy feature included in the Maclaren Techno XT; you can easily store all of your belongings while you’re out on the go; but be aware, the basket is a bit on the smaller side. This stroller is best for families who want a quality, reclining, lightweight stroller which will last from birth until your child no longer needs a stroller. 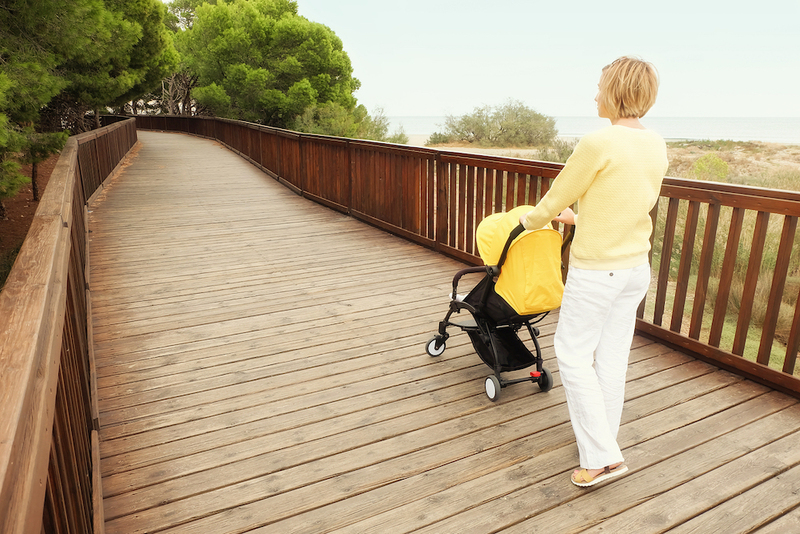 Lightweight, easy to push around – Weighing only 15 lbs, this stroller can be taken anywhere you go. This stroller will last for years! Whether you take it with you traveling, or are just simply wheeling it around through different terrains, this can handle it all. 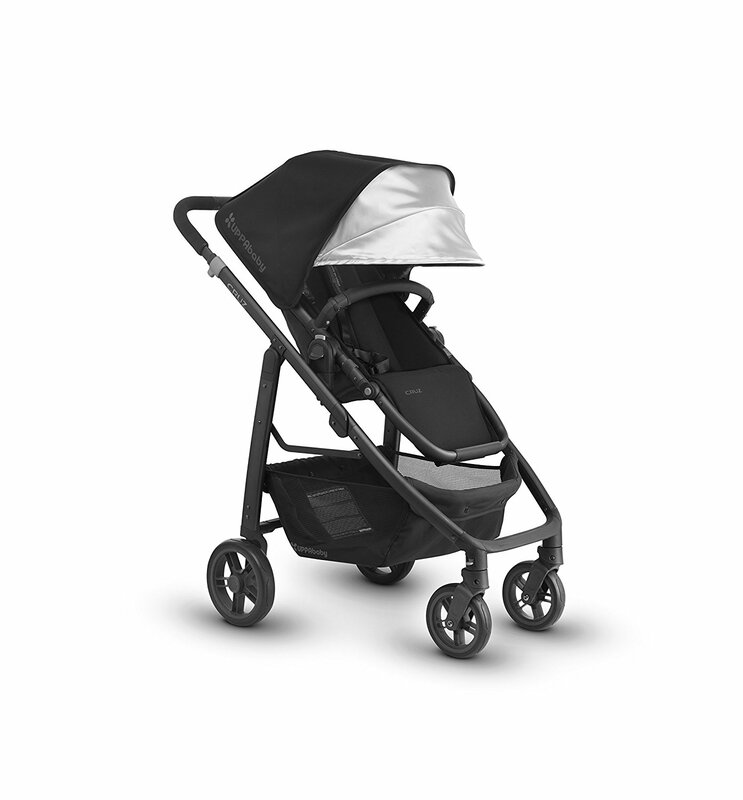 Versatile – It accommodates newborns, up to children aged 5. It can also hold up to 55 lbs. Adjustable handle – extra good for tall parents. 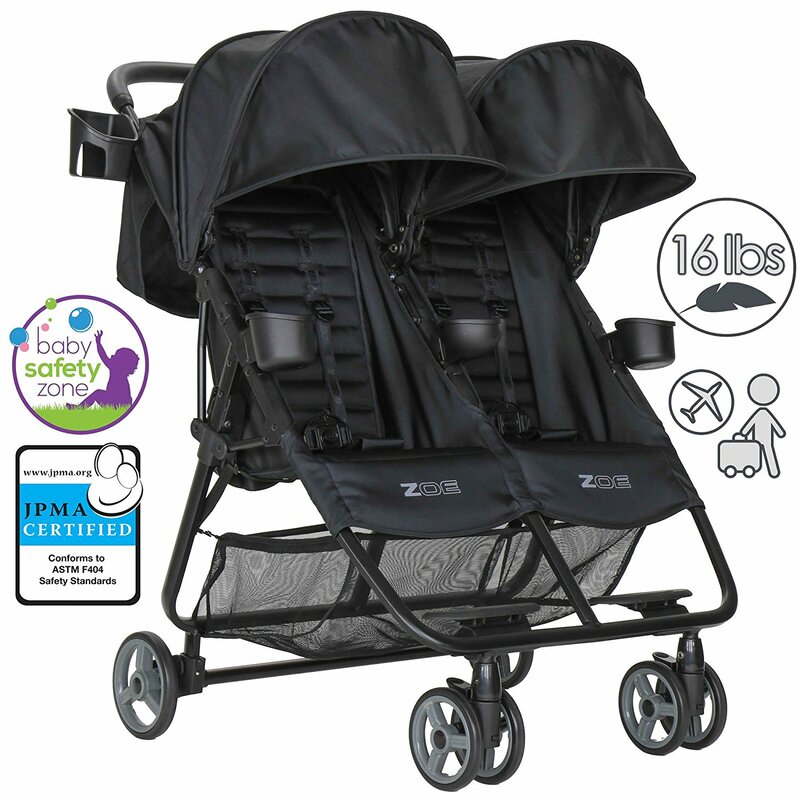 Not as sturdy as others – It is tempting to load up the handle bars with bags, but by doing so on this model, you are taking the risk of having the entire stroller tipping backwards. No built in parent or child tray and no cup holder – Not having a parent/child tray can be a major inconvenience. Also, the lack of having a cup holder is daunting; most would prefer to have one built into the stroller. Small basket – The basket is on the smaller size, and when the stroller is fully reclined, it is impossible to get to. 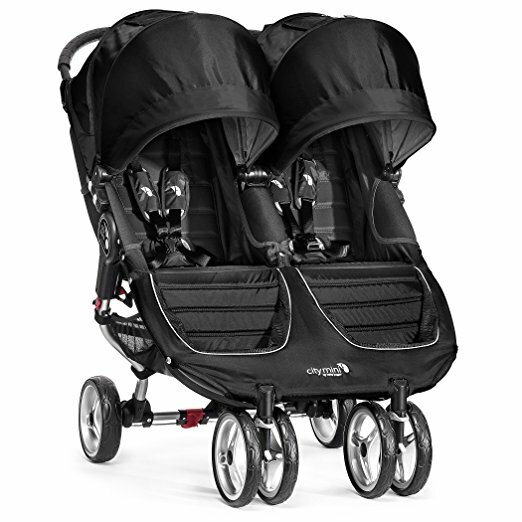 The Maclaren Techno Stroller is packed with amazing features such as a 4-position, fully reclining seat, 3-position adjustable molded handles, rear foot brake, front and rear suspension, soft cosseting seat, and shoulder pads. It is lightweight, which makes it easy and convenient to carry around with you wherever you go. 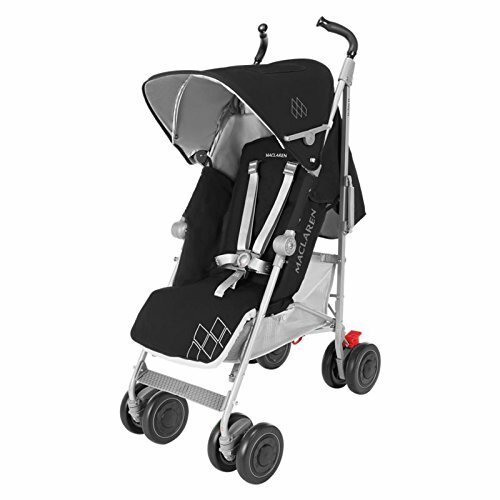 Even though there are some negative aspects of this stroller, overall, the Maclaren Techno XL is a great stroller for all parents. 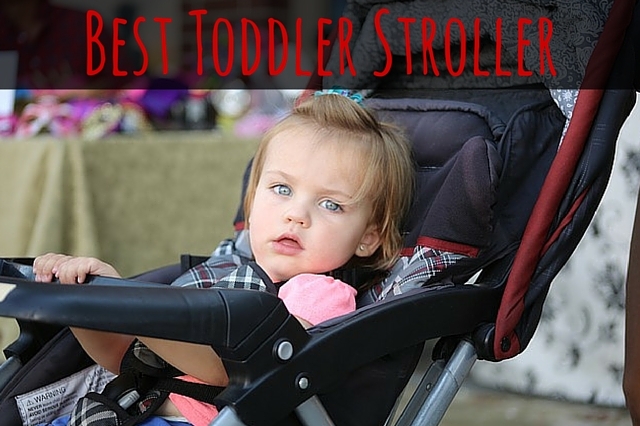 It’s key features and design are pretty hard to pass up, especially if you want a stroller that is versatile and easy to bring around with you. Still undecided? 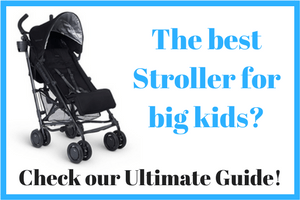 Read more reviews and our buying guide to umbrella strollers and lightweight strollers. You may also like to check out other Maclaren options.